Those who want to access Mozilla Firefox Private Mode by default, he is the way to do it. Step 1: Go to Mozilla Firefox > Options. Step 2: Click on the Privacy Tab. Step 3: Under History, choose “Use custom setting for history“. 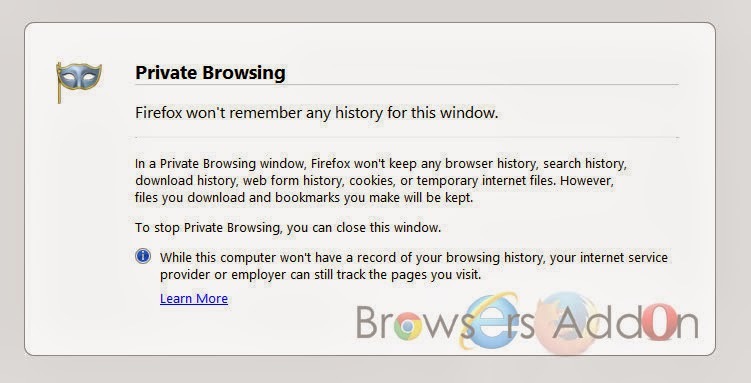 Step 4: Check “Always use private browsing mode“. A pop-up asks you to restart Mozilla Firefox in order for the action to take effect. Click “OK“. Next story Control Web Based Media Applications like YouTube, Spotify …, with Gesture Control with Flutter for Chrome. 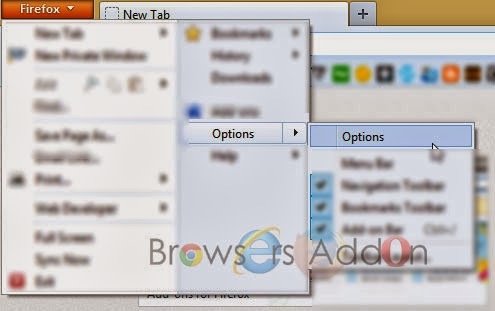 Previous story Switch Proxies with Ease in Mozilla Firefox with Proxy Selector.